Everyone loves to drink, especially during celebrations. While everyone might be using your wedding as an excuse to get intoxicated, you are the one person who should stay sober. One wrong move and everyone will be talking about how you embarrassed your whole family at your wedding. Alcohol can stimulate sexual desire, but it also dampens the sexual ability. I am sure you don’t want to be ineffective just as you are starting your honeymoon. You will want to have all the capability you can master, especially if you have been saving yourself your whole life for this moment. Moreover, there is a chance that you might end up with the wrong person if you drink on this night. 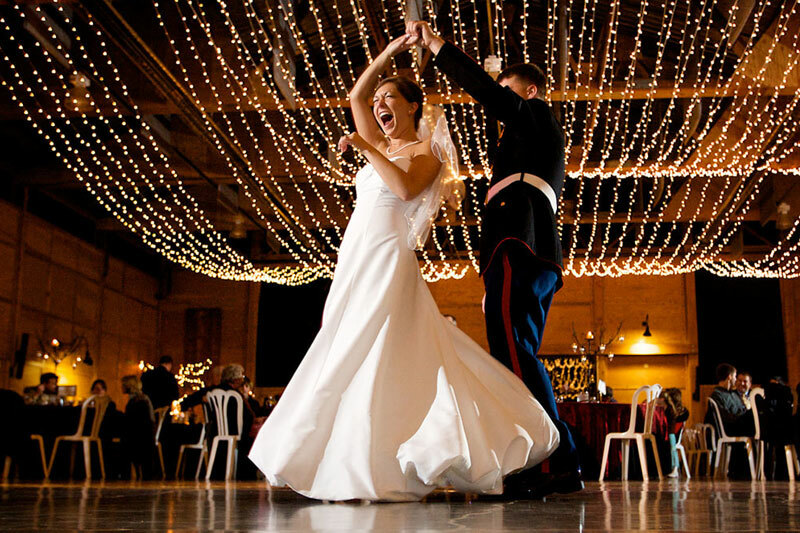 If you are in a rented costly tuxedo or wedding dress, then it would be a good idea to stay away from alcohol. If you drink, your rented clothes might end up with urine, vomit, or alcohol. The dance is one of the highlights of everyone’s wedding, and people are always waiting to see if the couple has got the moves. If you are drunk, you will either think you are Usher, hurt somebody, or both. You will be doing yourself a big favor by avoiding alcohol on this day. Alcohol is an effective truth serum and your wedding day is the one day you want to ensure you don’t spill the beans regarding what you think about your in-laws. Hold on to the information for a later occasion where everyone will not judge you for being honest. If you want to forget everything about your wedding night, drink alcohol. Alcohol will leave you with sketchy memories on the day following your wedding. This is the first day of your marriage life, and you want to remember every detail about it. If you attend another person’s wedding and have a bit too much to drink, you might be able to conceal it. But this cannot happen if you are the man or woman of the occasion. All eyes will be on you. If you get drunk and you tell a “your mama” joke to your guests, it will be all your friends will be talking about till the next person gets drunk at their wedding. In addition to the professionals taking photographs and videos, everyone else will also be taking videos and photos with their smartphones. The moment you blunder and have a funny drunken moment, you will be all over Instagram, Facebook, Whatsapp, Snapchat, and Youtube. You will be popular for the wrong reasons. The danger of being caught while high by your wedding photographer is that the moment you think no one sees you, the photographer will be behind that lens taking a picture of you. While a video might explain why you were cheekily smiling at you bride’s sister, a photograph will not. It will be your word against the photo evidence. You will be guilty as charged. 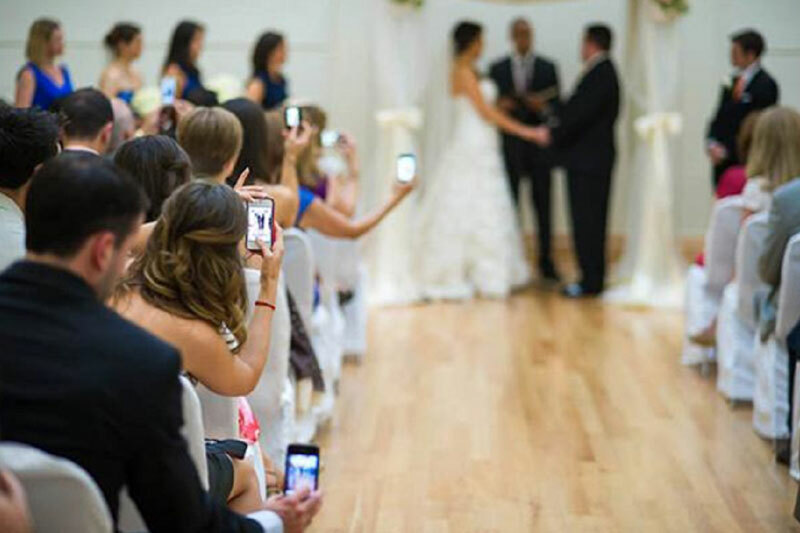 When you pay the videographer to take video of all the exciting parts of the wedding ceremony, they will do precisely that. The moment you get drunk and make a fool out of yourself, the videographer will not miss a chance to capture the highlight of the evening. As a result, you will have to relive that evening every year on your wedding anniversary for the rest of your marriage life. Of all your relationships, the most important one on this day is the one between you and your in-laws. They will have invited their relatives and friends to come and see their daughter or son get married to an ideal spouse. If the evening ends with you urinating in your mother-in-law’s purse, your in-laws will have a hard time forgiving you for this, not mentioning your bride. 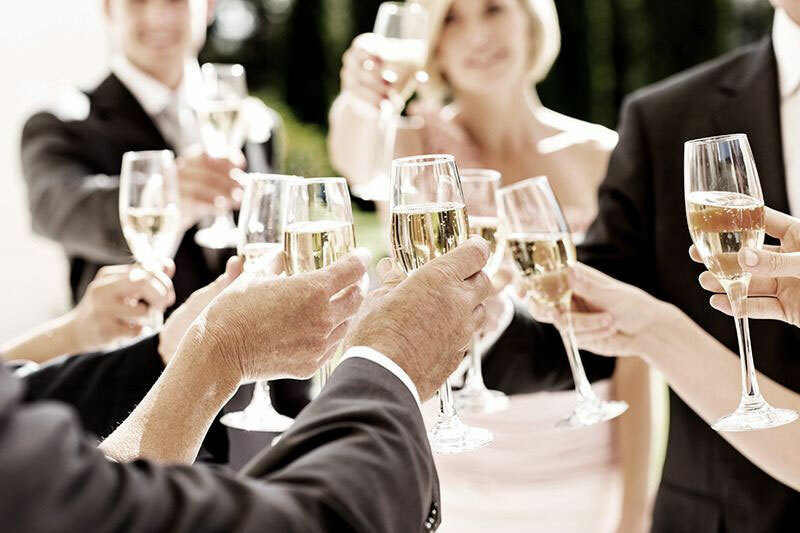 While some dangers for consuming alcohol at your wedding may appear a little funny, others are genuine. The moment you finish the first drink, you never know when you are asking for the tenth. That is the problem of asking for that first drink. It would be best to reduce the risk by not getting that first drink. For this one day, abstain!